Patients and families rely on our care and support during a tender and difficult time in their lives, truly making the work we do sacred. 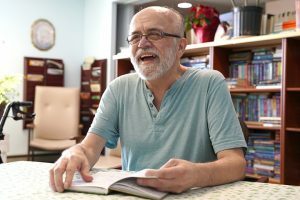 As a not-for-profit, community-based organization, Hospice of the Red River Valley offers compassionate hospice and palliative care to anyone in need regardless of their ability to pay. With your support, we can help all who need our care experience dignity and comfort at the end of life. Your gift matters. Thanks to the deliberate acts of generosity from a diverse group of community partners, including individuals and businesses, our patients receive coordinated, skilled care to meet their unique needs and wishes for the last chapter of their lives. Additionally, families receive support to help their loved ones live as fully as possible, including grief support following the death. Donations to Hospice of the Red River Valley are tax deductible and support our services, including hospice and palliative care, grief support for adults and youth, and community education. Donations can be made online, by phone or mail. Donate now via our secure online donation form. Call (800) 237-4629 and ask to speak to a member of the development team to make your donation over the phone. Hospice of the Red River Valley is fortunate to benefit from several community-led fundraising events. 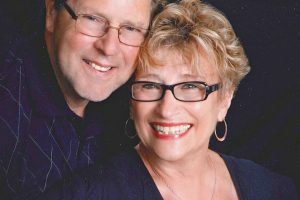 Various companies, organizations and community members organize and host special events, such as golf tournaments, motorcycle and snowmobile rides, raffles, food fests and auctions, to raise money for Hospice of the Red River Valley. All events contribute significant dollars, as well as provide additional connections to area communities. Events may be held one-time or some are held year after year. These events and your support helps us provide essential hospice services to patients and their families. If you want to support our mission through a fundraising event, please contact us to speak with a member of our development team. To view upcoming events that support Hospice, view our calendar. 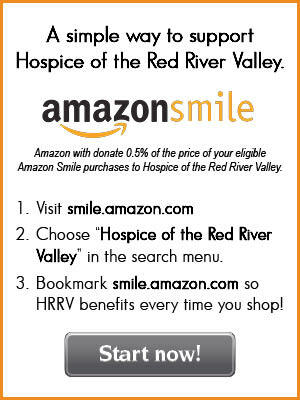 Hospice of the Red River Valley is a registered 501(c)(3) non-profit organization. Donations are tax-deductible, as allowable by law.